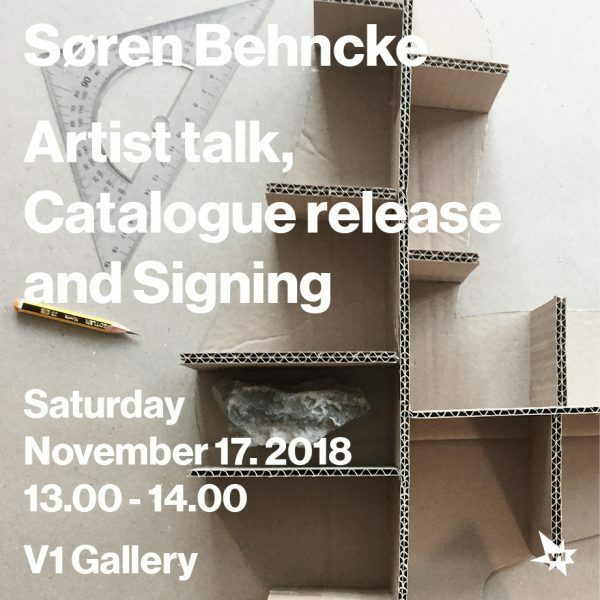 Please Join Søren Behncke in V1 Gallery for a tour and talk about his current exhibition Alphabet. Afterwards Behncke will be signing his new exhibition catalogue, Alphabet, hot of the press. Wine from L’Esprit Du Vin, soft drinks and Tuborg Rå. Free admission. Kids are very welcome.